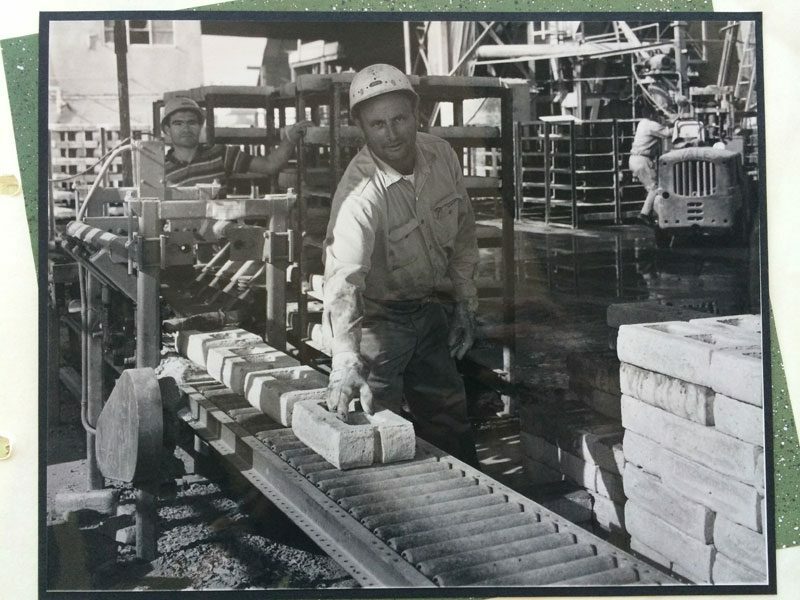 Pete Muth, his father, brother-in-law, and an outside business partner establish ORCO Block Co. At the time, it was very much a hand operation and only 4 inch high units were produced. Although in its infancy, ORCO was about to undergo a remarkable evolution. 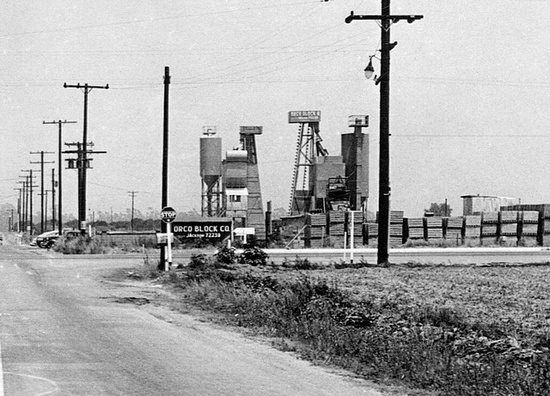 ORCO grew quickly and in 1952 a second plant was built. 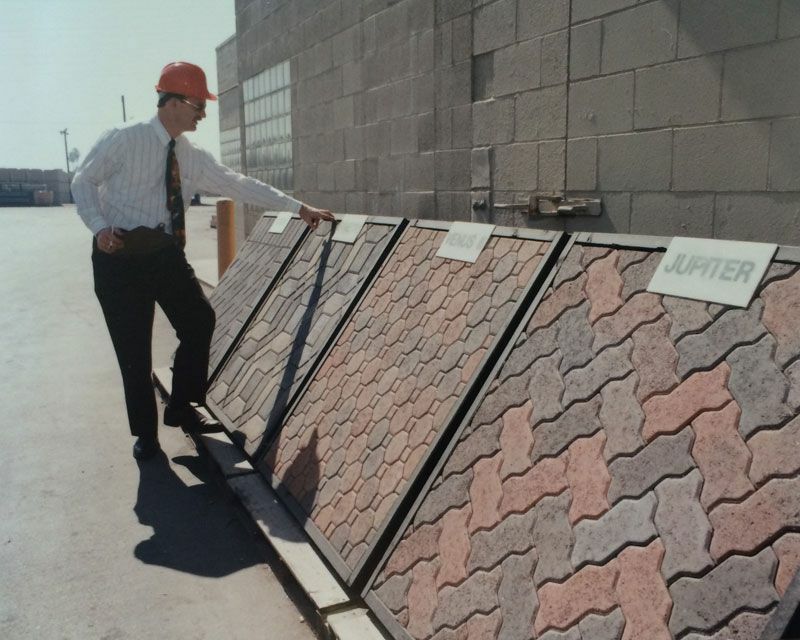 Today, ORCO operates in 7 locations throughout Southern California including a mortar bagging plant, and state-of-the-art Pavingstones facility dedicated to only paver production, servicing western United States entirely. Colored block had made its big debut, then Slump Block in the ‘60s was big, so much so in fact OC’s newest thriving community specifies ORCO’s Slump in “Mission”, the color created for the release of its newest neighborhood, Mission Viejo. Today, ORCO produces more than 500 stock items various in colors, textures, sizes, weights, and aesthetics. Pete’s son, Rick joins the company as assistant office manager. Today, he is President, overseeing the day-to-day operations. His two daughters, Veronica and Stephanie, are the 3rd generation to be a part of the family business. Split Block kicked CMU specification into the architectural realm in the ‘70s, opening the doors for product innovation in the ‘80s. 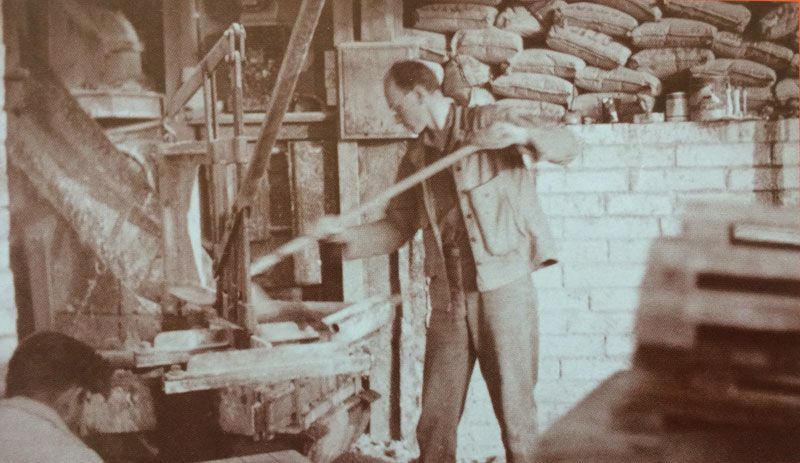 In addition to new Burnished and Shot Blast machines, ORCO produces its first Pavingstone. Product diversification continues as ORCO produces its first Segmental Retaining Wall unit (SRW), adding to its hardscape line. 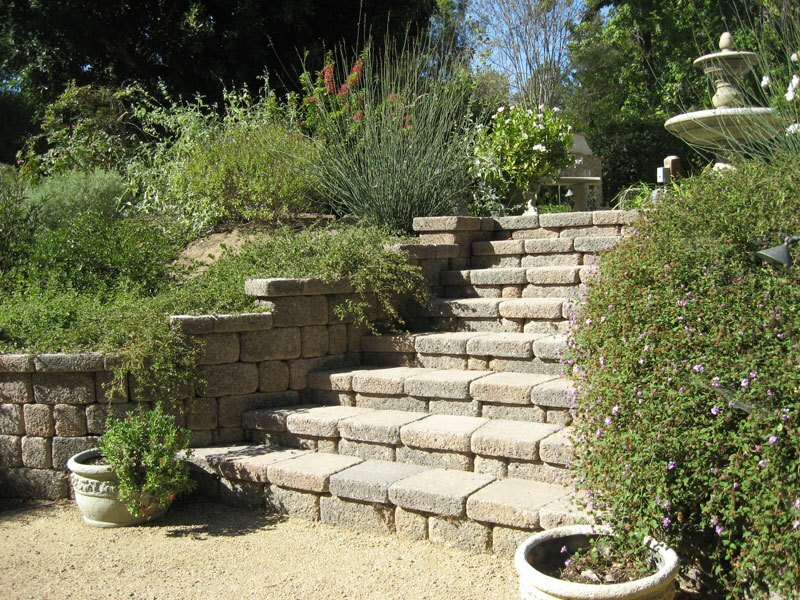 Today, ORCO hardscapes include pavingstones, permeable pavingstones, fireplace kits, pizza ovens, and mortarless wall systems. A broad range of options for LEED® opportunities and Low Impact Development (LID) are introduced. Amongst a few include 3rd Party Certified Recycled Content Block (ORCO CRC), Hi R H pre-insulated masonry units, and patented Cascada and Cascada Corte Permeable Pavingstones. To celebrate, ORCO takes the conversation online to Facebook, Twitter, Pinterest, LinkedIn, Instagram and Houzz. A New Company Name. From humble beginnings our reputation for quality quickly spread. Today, our quest to discover unparalleled products continues. 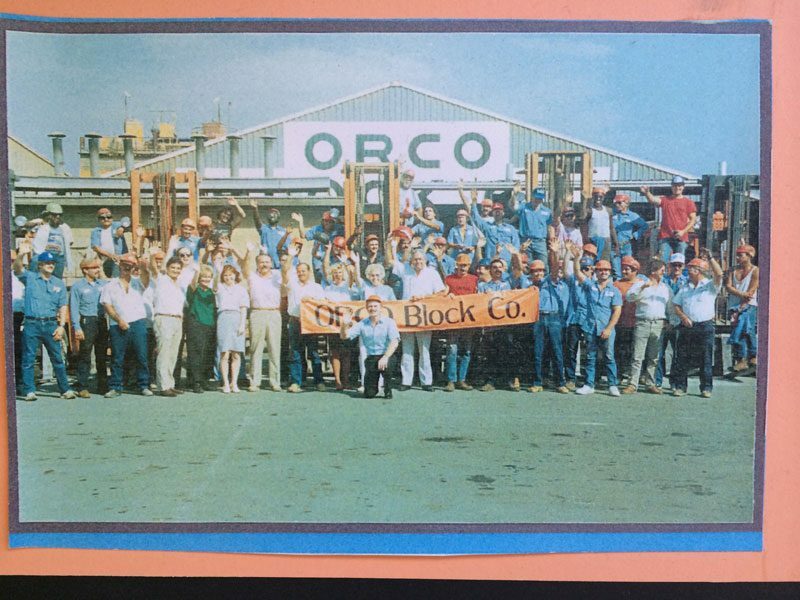 We’re honored your business is with us as we enter into our 70th year as ORCO Block & Hardscape. ORCO adds value to any project. 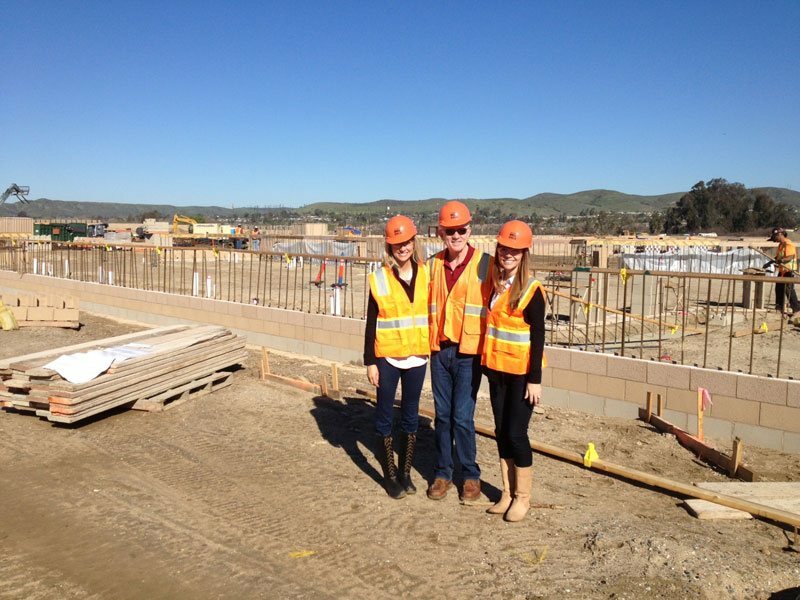 We are a resource to assist development, design, engineering and construction communities, and homeowners. Our staff includes a Registered Civil Engineer, Architectural Design Manager, 6 LEED Accredited Professionals, Architectural Representatives, and Customer Service & Sales Representatives. ORCO is synonymous with building in Southern California. Our impact can be seen in virtually every community: numerous residential developments, entertainment centers, commercial projects, civic buildings and landmark universities. 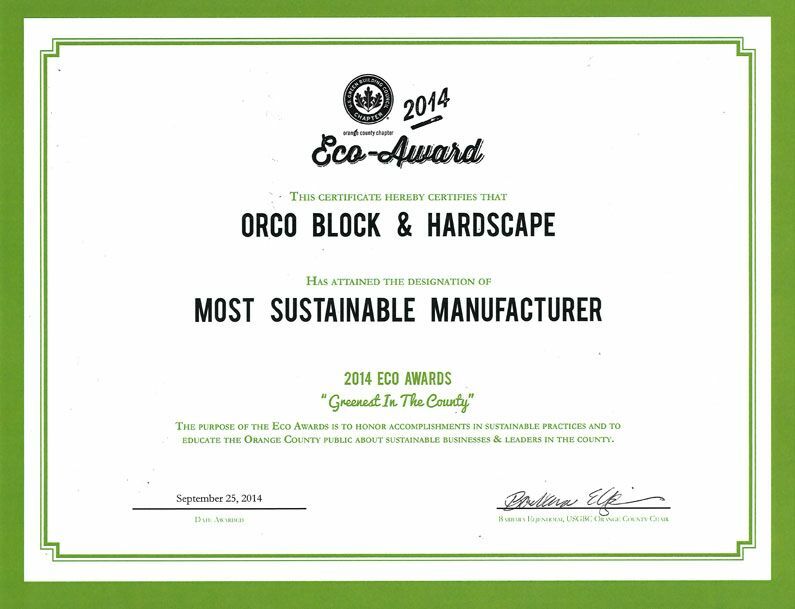 ORCO’s commitment to staying at the forefront of innovation, design and environmental sustainability has allowed us decades of local manufacturing.